Volunteer Time Off (VTO) is a growing trend as an employee benefit offered by companies. Volunteer time off provides benefits to both the company and the employee, such as increased happiness and team building. 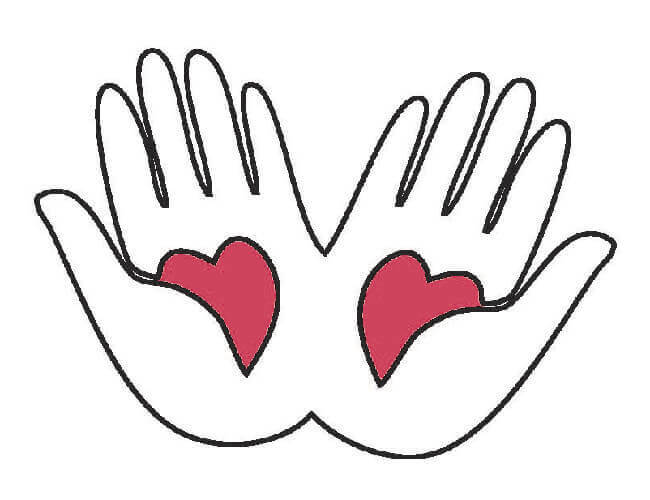 Donating to a charity is a great way to ensure that their mission is accomplished, but there is something so much more rewarding about being able to volunteer your time, and sometimes sweat, to a cause that is near and dear to your heart. 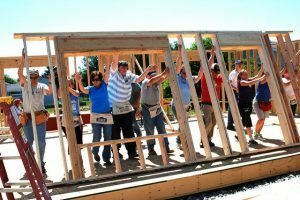 As our lives become increasingly busier as we take on careers, family and hobbies, it can be hard to find a time that works for you and an organization to volunteer your time. Depending on the areas that your chosen organization serves, weekends may not be an available option. Lucky for me, Cloud For Good recognizes this and allows time off from work for employees to volunteer in their communities.